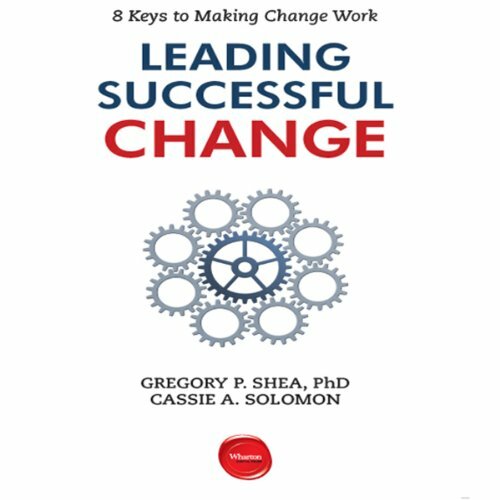 Showing results by author "Gregory P. Shea"
Why do as many as 75% of change initiatives fail? We live in an era where constant change is the norm rather than the exception. Given globalization, increased competition, and constant technological turnover, no organization can run in place: change is not optional. However, the sad fact is that the vast majority of change efforts fail. As authors Gregory P. Shea and Cassie A. Solomon argue, they do not fail for a lack of trying or leadership. Chances are you have led or been part of a failed change.